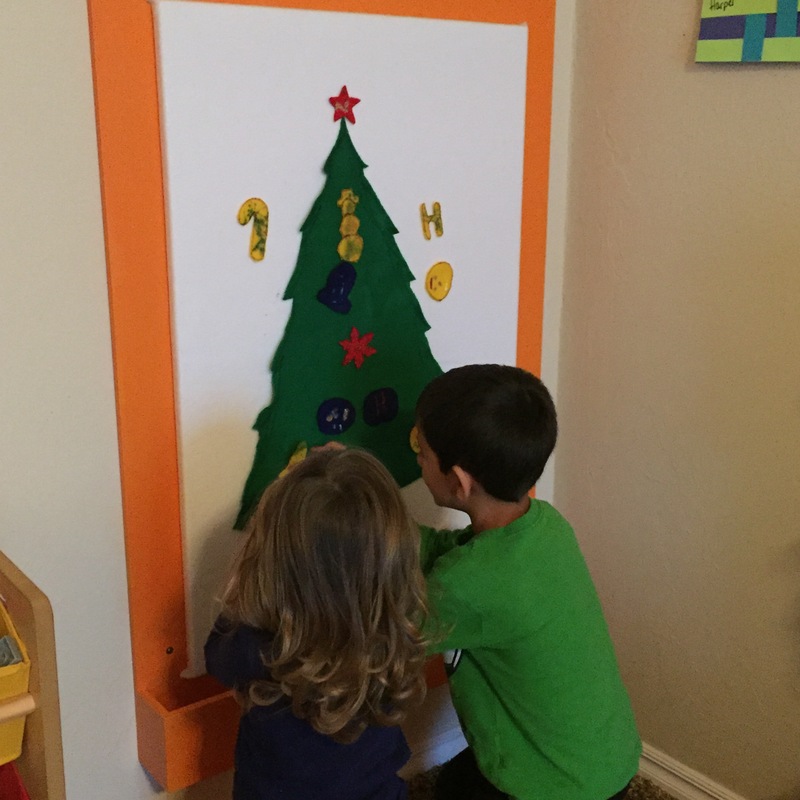 One of the best little ideas I have found on the world of Pinterest was one I happened upon last Christmas. It is easy to throw together, the kids love it, and they can use it year after year; So – win, win and win. 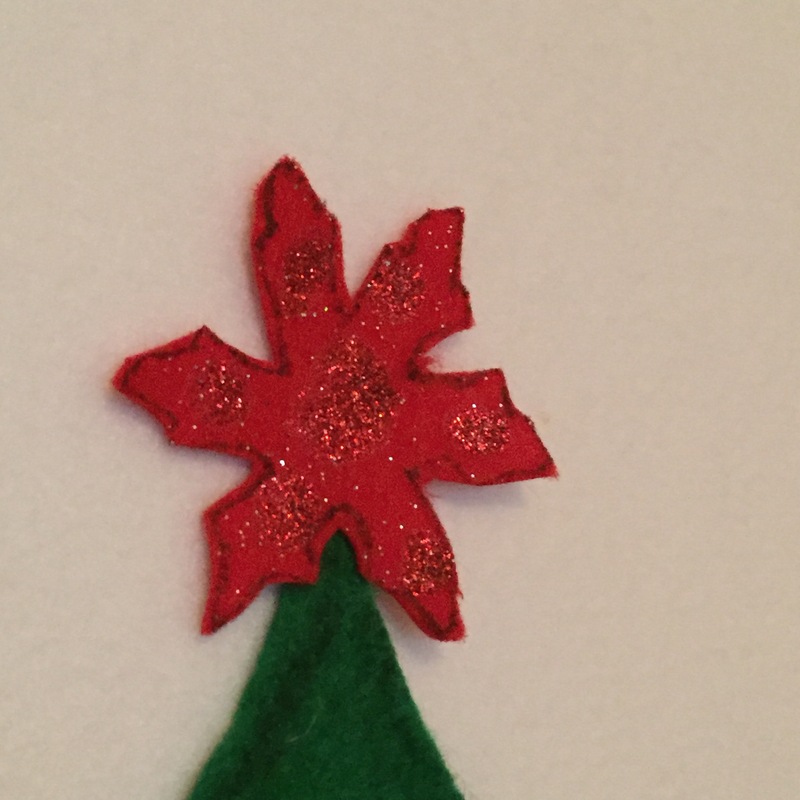 Today I will share with you the fun that can be had with something as simple as felt. 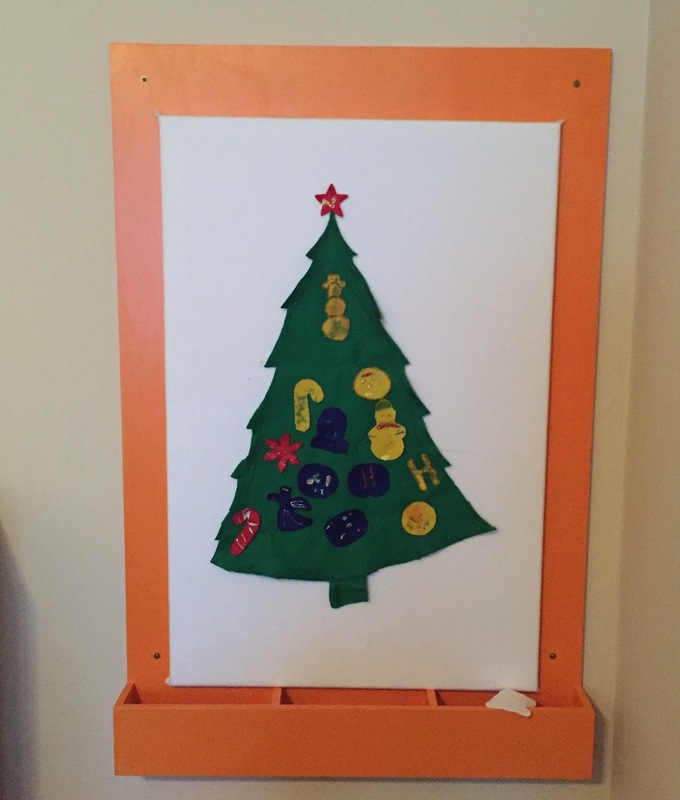 * Using a fabric marker, or regular marker if you are pretty accurate with your drawing, draw the outline of your Christmas tree onto the large piece of green felt. * Cut along the lines you drew for the tree. 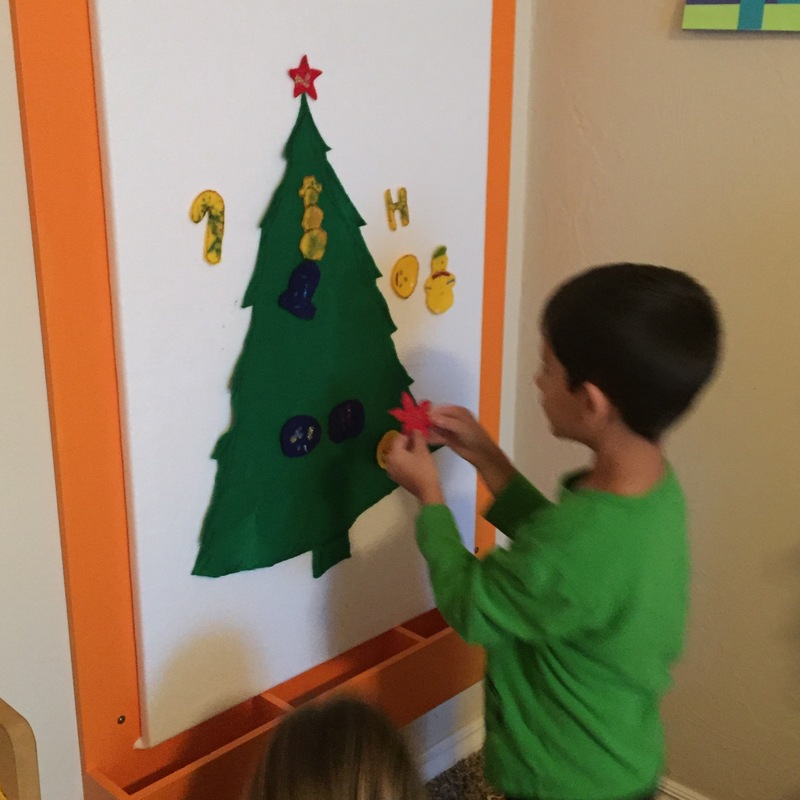 * Hang Christmas tree on the wall (or felt board if you have one). 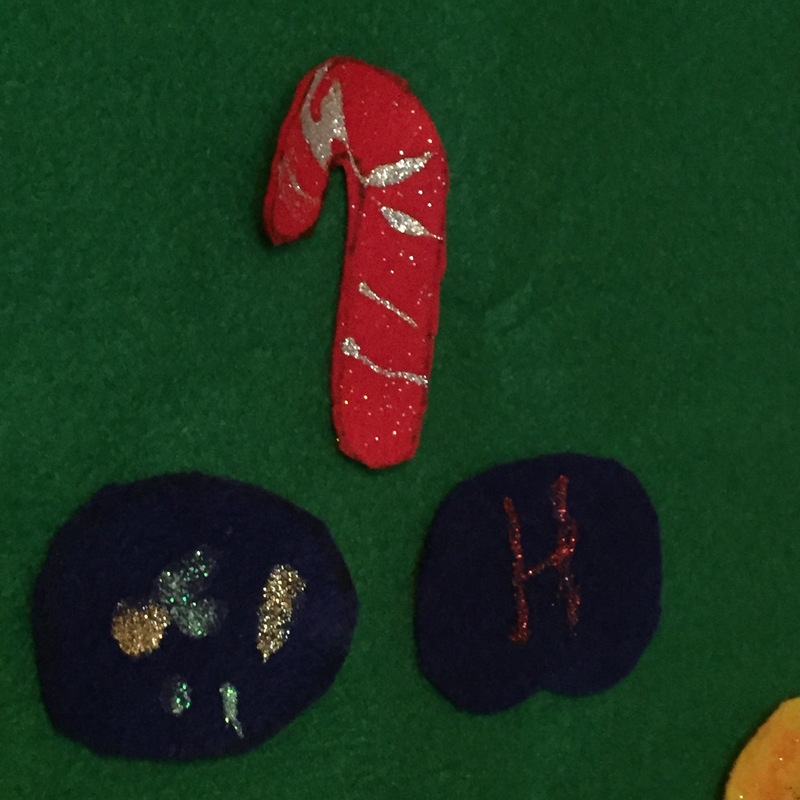 * Cut and decorate the felt ornament pieces. This is the step where the kids will, most likely, fully take over. * After everything has dried…it is time to play. I hope you enjoyed today’s Make it Monday post. What are you making today? Please, share!